Sports are an amazing way for girls to build confidence. Unfortunately, girls are dropping out. Why are girls dropping out? - Middle school can be a tough time for a lot of young women and leads many of them to question what it means “to be a girl”. - Sports are cost prohibitive to girls whose parents cannot afford the cost of uniforms, away games, or gear. "Progress may not be a straight line — but we do know, with tremendous clarity, that sports turns girls into women who lead. Provide them with sports experience, and watch female leaders rise." Our mission is to remove these barriers of entry and get girls back in the game and on the slopes. "I know the impact sports can have personally and I want to give young women the tools to help them enter the adult world with confidence." Since 2001, Stride has been providing mentorship, gear, and learning opportunities to young female athletes in Vermont. Our Snow Stars are provided with everything they need to experience cross-country and downhill skiing. 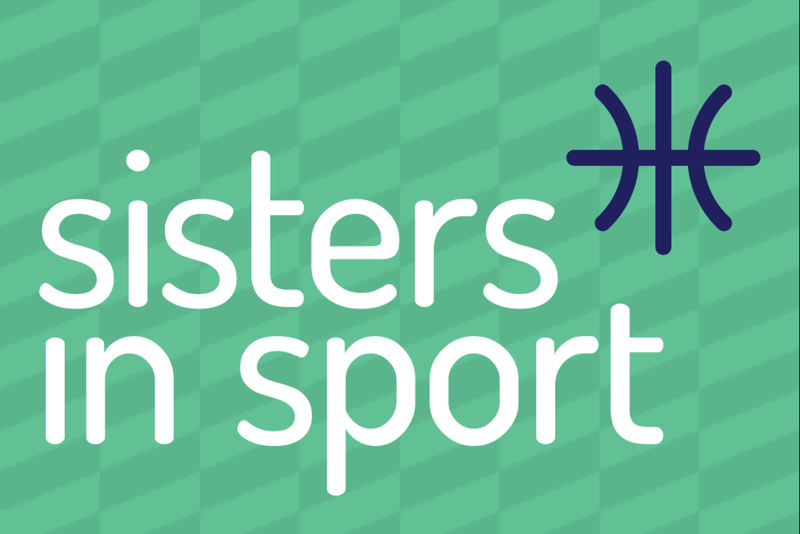 Sisters in Sport programs pair middle school girls’ basketball teams with college women’s basketball teams in a big sister exchange. The Stride Family sponsors young women athletes in achieving their individual goals in sports and provides scholarship to give girls new opportunities. "Her confidence has really grown. Not just as a skier but as a girl—she can do anything she can set her mind to." - Tammi Beattie, mother of Ella, 10, who learned to Alpine ski through Stride. With your support, Stride can continue to provide opportunities for young women to reach their full potential through sports.